Today’s video is about two guys getting their home ready for a Norouz party. Are you ready for Norouz? Have you set up your Haft Sin? 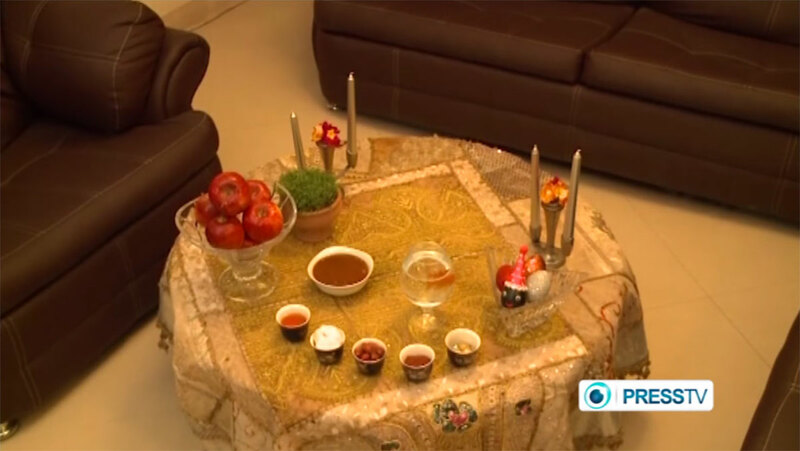 Today’s video is called “Nowruz Preparations.” The video is produced by Iran Program PressTV and it is 10:19 minutes. Thank you for sharing. This was beautiful to learn about Nowruz!